Music is very important to our school; we enjoy singing together as a whole school. All of our Year 4 children have the opportunity to learn to play the violin at no extra cost to parents. 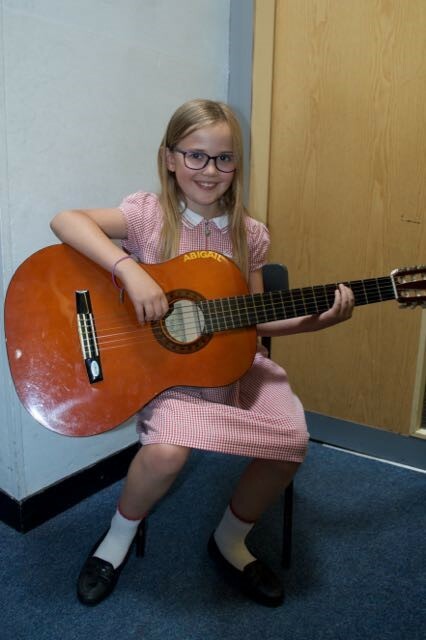 Peripatetic music lessons are also available for Piano, Violin, Guitar and Drumming at an additional cost to parents.